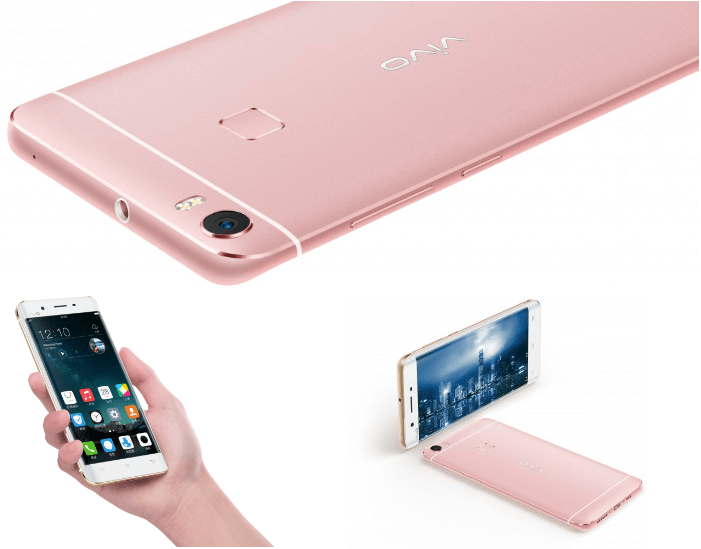 Vivo has officially unveiled Vivo XPlay 5 and XPlay 5 Ultimate Edition at an launch event held in Beijing, China. The company has made it’s mark in the Mobile industry by offering 6GB of LPDDR4 RAM in XPlay 5 Ultimate Edition. Both the handsets pack the same design and build quality, apart from the processor and the RAM. The Vivo XPlay 5 Ultimate Edition is powered by Snapdragon 820 quad-core processor along with 6GB of RAM whereas the Vivo XPlay 5 is limited to 4GB of RAM and includes Snapdragon 652 octa-core processor. Both the XPlay 5 & XPlay 5 Ultimate Edition are build into an Aluminum-Magnesium alloy body which enhances the in hand feels of the devices. Out of the total body area, metal accounts for 98% which makes it a true all metal body device. The devices feature a 5.43-inch Quad HD (2560 x 1400 pixels) Super AMOLED display with the dual curved design. On the top of the display is the Gorilla Glass 4 for protection the curved display. There is 128GB of internal storage on these devices. 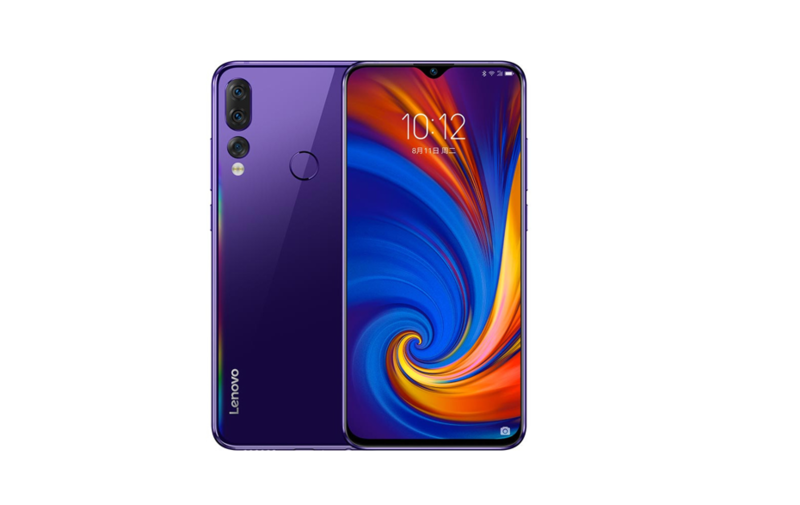 It is backed by a 3,600mAh battery and includes two-chip dual-charging technology for charging the device in half of the time than the normal charging options. The devices come in only color options – Champagne Gold and Rose Gold. The device supports dual SIM dual standby and offers 4G+ connectivity options that give up to 300Mbps speed. 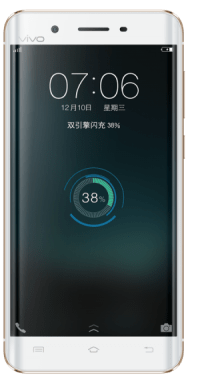 The fingerprint sensor on the rear can unlock the device from sleep in just 0.4 seconds while the screen is turned on; it unlocks in just 0.2 seconds. The split-screen multitasking functionality which was first introduced with Vivo X6 and X6 Plus is also available on the XPlay 5 and XPlay 5 Ultimate Edition for better productivity. It comes with Hi-Fi 3.0 including two ES9028 and three OPA1612 chips for providing better audio experience. On the camera front, it has a 16MP IMX298 rear camera with f/2.0 aperture and PDAF for focusing in just 0.1 seconds. 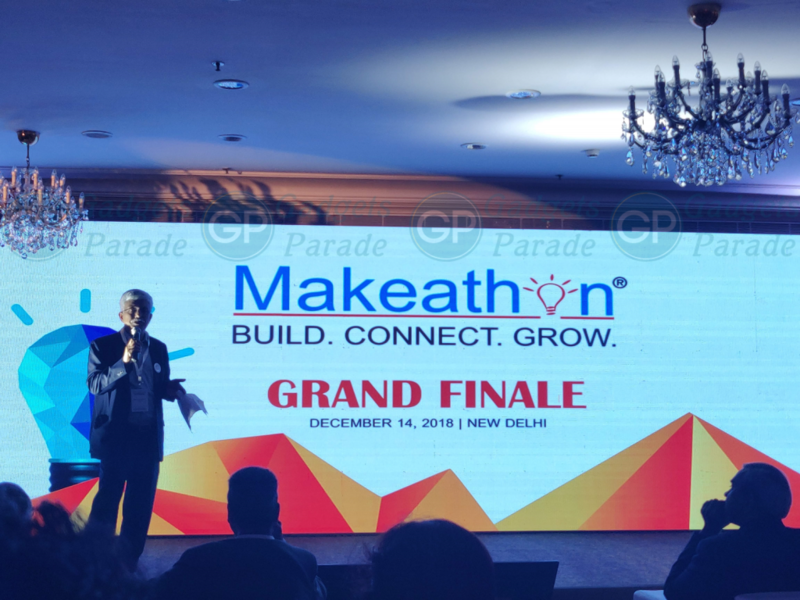 It has an 8MP selfie camera on the front.The devices run on Android 6.0 Marshmallow based on latest FunTouch OS. As far as pricing is concerned, the Vivo XPlay 5 is priced at 3698 Yuan while the XPlay 5 Ultimate Edition costs you 4288 Yuan. The device will be available for sale starting from March 8th.